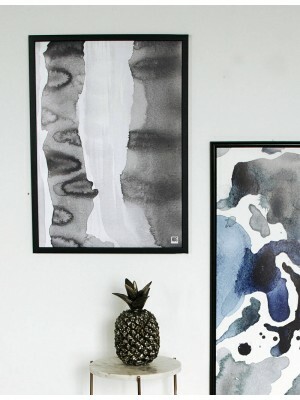 A poster with an abstraction motif painted with ink. 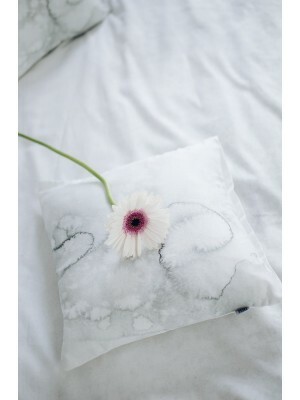 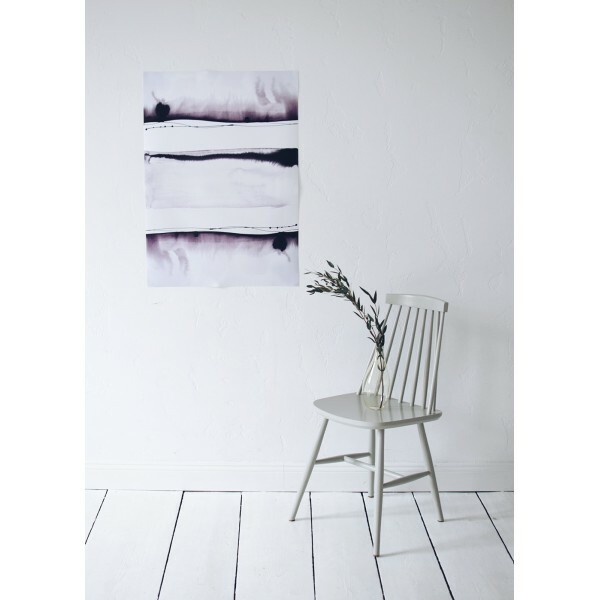 Delicate, smoky graphic that looks great in modern, minimalist and industrial interiors. 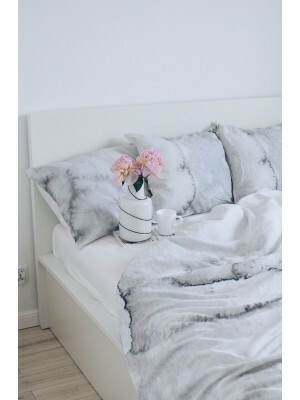 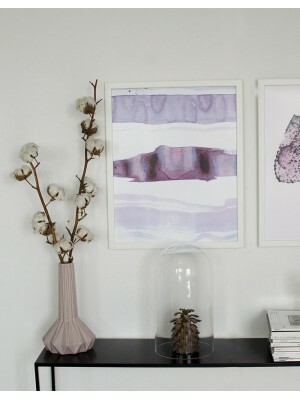 The decoration is perfect for people looking for a remarkable and unobvious climate in the interiors. 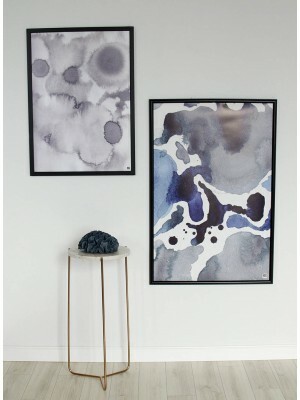 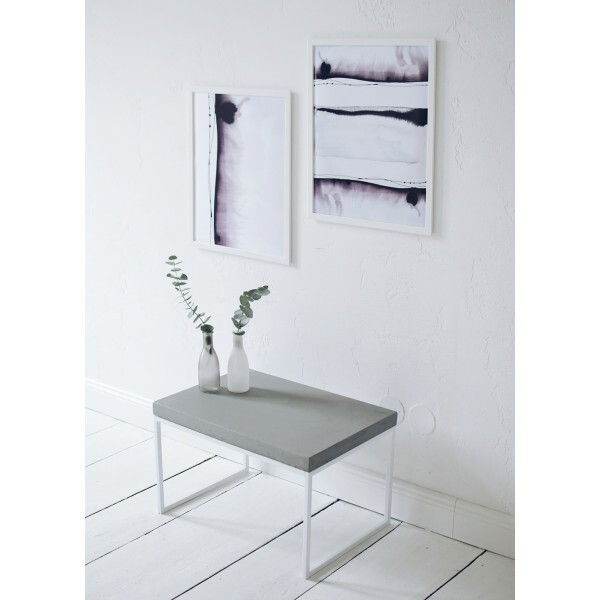 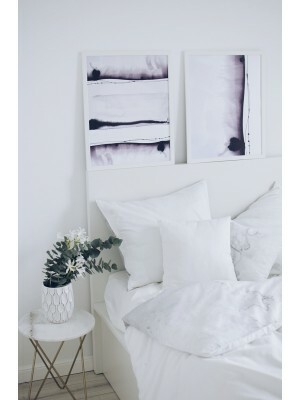 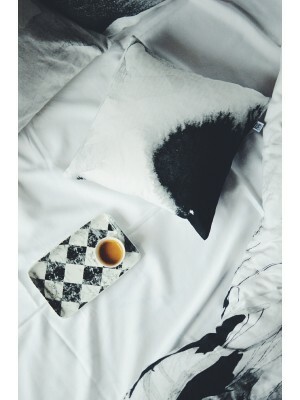 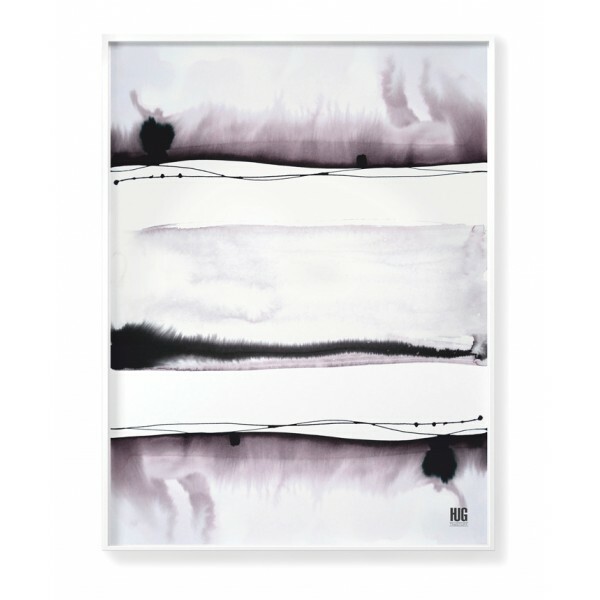 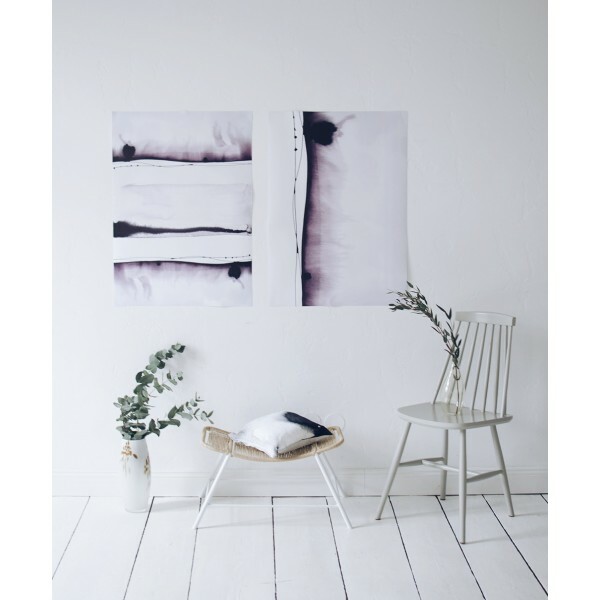 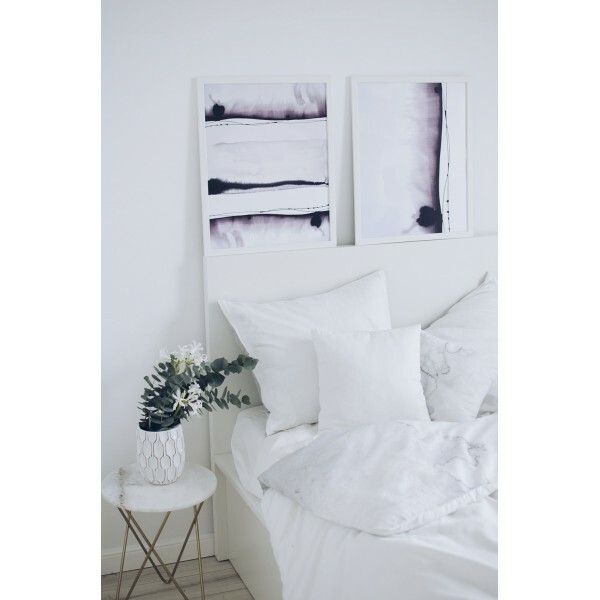 This abstract poster looks great with an illustration of "Ink Drop 2" from the same collection.